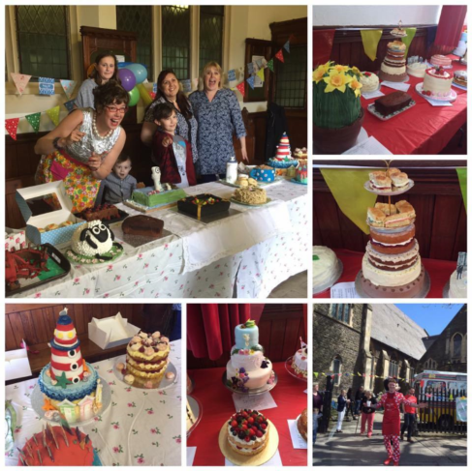 The Cardiff cake-loving community hosted its sixth Roath Bake at St Andrew’s Church, Wellfield Road this April. The event hosted by Wayne Courtney and Nathan Wyburn and with 12 judges the competition saw over 100 cakes from 6 categories of amateurs to professionals. The Cardiff Times Magazine columnists, Wyburn and Wayne, are a duo at the heart of the community who fundraise and host events for charity in Cardiff. 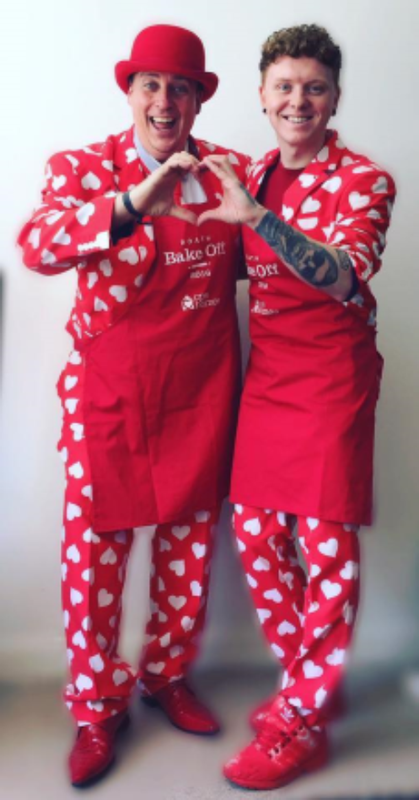 This year their competition was set to raise money for the Welsh Hearts Charity who aim to raise better awareness of Cardiovascular health. The competition featured something for everyone with a junior category, split to 10s and under, and over 11s. For best taste, Samuel Davies won the under 10s competition, while Holly Carpenter won best decorated. The over 11s saw Ellie Jose and Ceri Griffin win the equivalent prizes. The amateur category saw Melissa Broughton take the winners medal with other winners including Linda Gibbs (in the sugarcraft category), Amber Verona (professional), Bryan Halliday (crumble) and Ria Dionysaton (baked/bread).